Remedial / Relaxation massage is the systematic assessment and treatment of the muscles, tendons, ligaments and connective tissues of the body to assist in rehabilitation, pain and injury management, relaxation and general well being. Reiki is a non-invasive, gentle, yet powerful method of healing. Reiki energy, (often described as “universal life energy” or “spiritual energy”) is accessed by the practitioner during a treatment. It enhances the body’s natural healing ability and promotes well being. 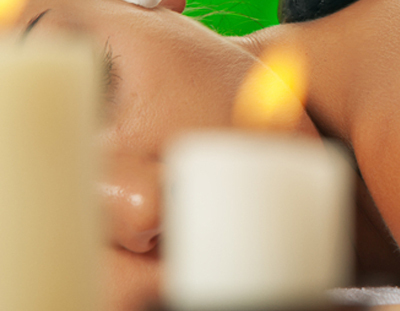 Holistic Healing Therapies for the best massage or Reiki session. Purchase your massage or Reiki session here. Thank you for visiting Holistic Healing Therapies if you would like to continue shopping for Herbalife® products, please visit our GoHerbalife site by clicking the link. Or just give Alma a call. Our Contact form. Or simply call or text. A safe and caring place to be pampered and healed. 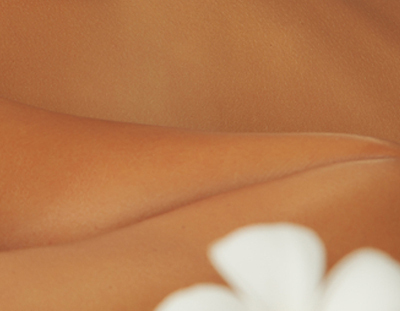 We offer therapeutic massage, aromatherapy and Reiki treatments. We also teach Reiki. Please contact us if we can help you in these areas. 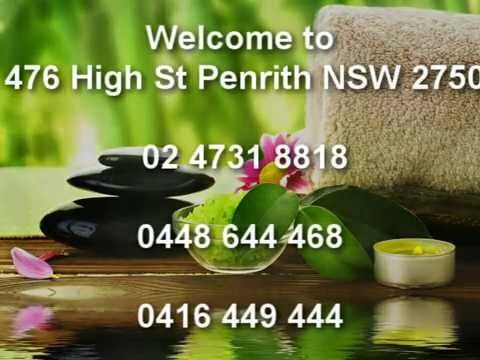 Our clinic is located at Penrith in NSW, at the foot of the beautiful Blue Mountains. 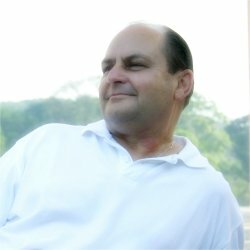 Our Team: Steve has the Diploma of Remedial Massage, Diploma of Integrated Body therapies and the Diploma of Aromatherapy. Steve is a Reiki Master. 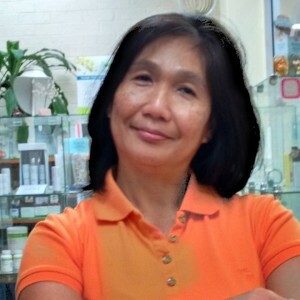 Alma also has the Diploma of Remedial Massage, is a Reiki Master and a dedicated and caring Herbalife Independent Distributor. If you require assistance with weight loss, gain or maintain please contact her for your individualised plan. Simply call or email us for more information. In orthodox medicine the word body indicates the physical aspect, whereas in a holistic approach the body implies a complex of physical, emotional, mental and spiritual aspects. 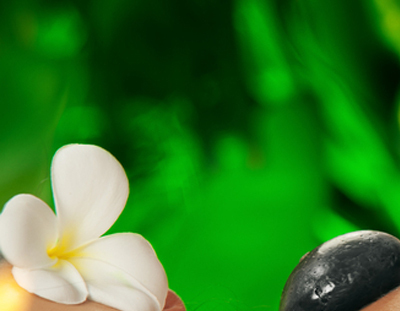 Holistic Healing Therapies works to restore balance in the physical body, the mind and the soul. The Australian Traditional Medicine Society. All rights reserved. Unauthorised reproduction of any part of this website by any means is an infringement of copyright.